Paxton Rutherford, Duke of Ruhaven, takes on the guardianship of Sir Leslie Lathrup, a young boy whose father has died in India. For five years the Duke and his ward get on famously. Imagine his shock and horror when he discovers his young ward is really a girl and he is sufficiently compromised that only marriage will save both of their reputations. Leslie never intended to deceive Pax. 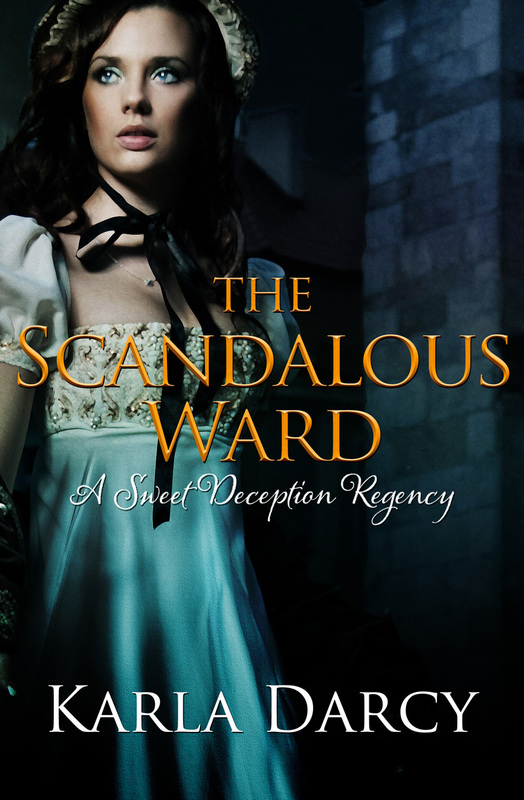 She had traveled to England in the guise of a boy and knew it was her only chance to remain under his care. When her true identity is discovered she hates that Pax is forced to marry her. 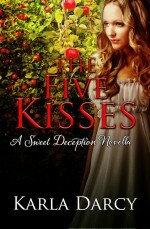 Can Leslie overcome his fury at her deception and win the love of her guardian?